Daniel McStay is the latest Brisbane Lions player to re-sign with the Club, signing a new two-year deal. 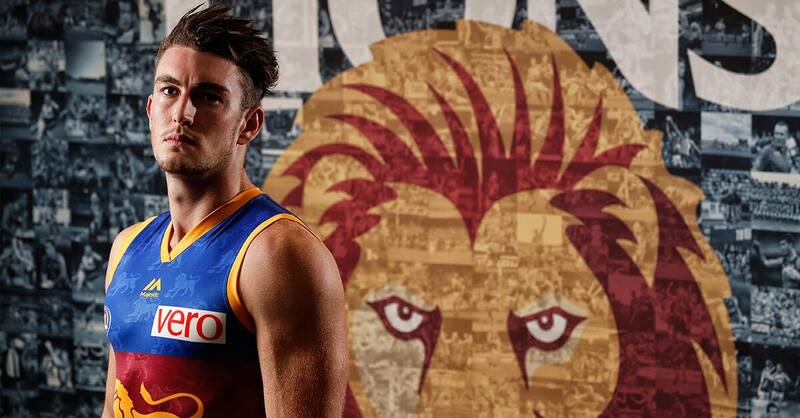 Drafted at pick 25 in the 2013 AFL National Draft, the 22-year-old has played 52 games for the Lions, and will remain at Brisbane until at least the end of 2019. Brisbane's General Manager of Football, David Noble, said the Club was happy to see McStay join a host of young players that have recently extended their time in Brisbane. “We’re really pleased to have Dan re-sign with the Club,” Noble said. “We see Dan as a long-term player for us and believe he has a strong part to play in our future. "This re-signing is another indication of our players buying into our Club.